A common theme among third sector organisations is the challenge to measure and report on social impact. More often than not, outputs that are comparatively easy to measure are used, such as the number of people supported or the events and activities delivered. But often the questions what difference did the actions really make and can they really be attributed are left unanswered. Unlocking > Potential (U>P) is a new cloud based platform that turns soft outcomes into hard numbers and visualises the human impact in terms of relationship networks. During 2017-18, U>P was piloted with 4 of the 22 Social Enterprise Networks (SENs) - Glasgow, Edinburgh, Dundee and Health - to give a broader, deeper understanding of the social impact being delivered for their members and the wider social enterprise sector. The pilot confirms that U>P provides a standardised methodology to measure and report on social impact, as per the aim of point 2F.5 of the first Social Enterprise Action Plan. The results clearly demonstrate that SENs provide an invaluable support infrastructure for their members increasing connectivity by as much as 1,000%; 10 times the amount of connections they could access on their own. 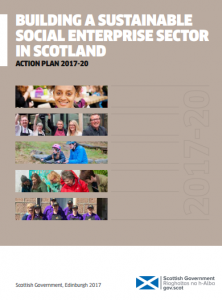 This report proves that social enterprises with access to a SEN gain significantly, individually and collectively, benefiting the sector as a whole. By joining a SEN, social enterprises in Scotland are best placed to understand how to plot their course through startup to scale up with access to peer support, expert professional network facilitators and direct, face-to-face connections. 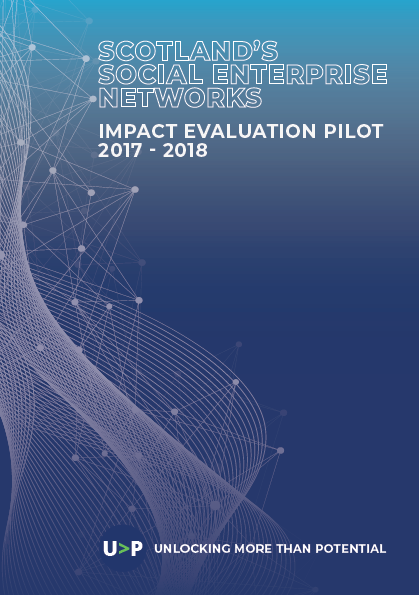 We are pleased to be launching a pilot project with the support of the Scottish Government to document the impact of Scotland’s Social Enterprise Networks (SENs). We will be working with 4 of the 24 SENs using our online social capital evaluation tool U>P ('Unlocking more than Potential'). The second priority 'Demonstrating Social Value' (2F.) 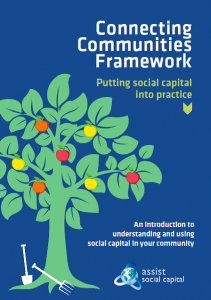 is aimed at exploring ways which enable social enterprise to evidence the impact they are having across Scotland in a holistic, transparent as well as compelling way. 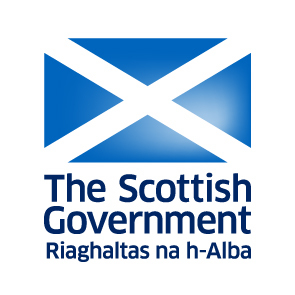 To achieve that the Scottish Government plans to 'Test new methods of demonstrating values' (2F.5) by testing measurement models and technologies such as ASC's 'Unlocking more than Potential' platform. Over the next year, ASC will work in partnership with four of the SENs using U>P to measure and evidence the value of their social networks. 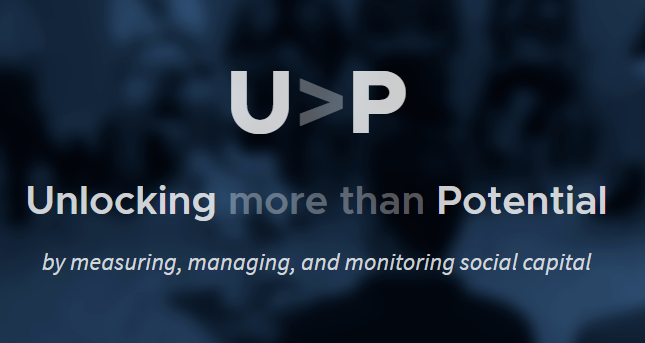 U>P ('Unlocking more than Potential' ) is a cloud-based evaluation tool which allows social enterprises and other third sector organisations to measure, monitor and manage social capital by demonstrating positive change taking place in terms of connectivity, trust and the value of relationship networks.